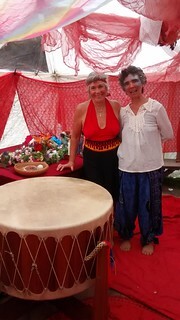 We participated in events and opportunities away from the Groves as well: offering a Family Camp and Spirit’h’Soul Quests at Ekone Ranch, participating in a “Becoming a Conscious Elder” series offered by Rite of Passage Journeys and once again joining our favorite women’s camps– Womens Summer Solstice and Womans Way LongDance. We are involved in the board and community at Ekone Ranch and participated in Charlene Ray’s Living and Dying Quest there as well. Therese offered a 2 day Compassionate Listening training at TACID in Tacoma, and spent 4 days with Tami Lynn Kent refreshing her skills in Holistic Pelvic Care. 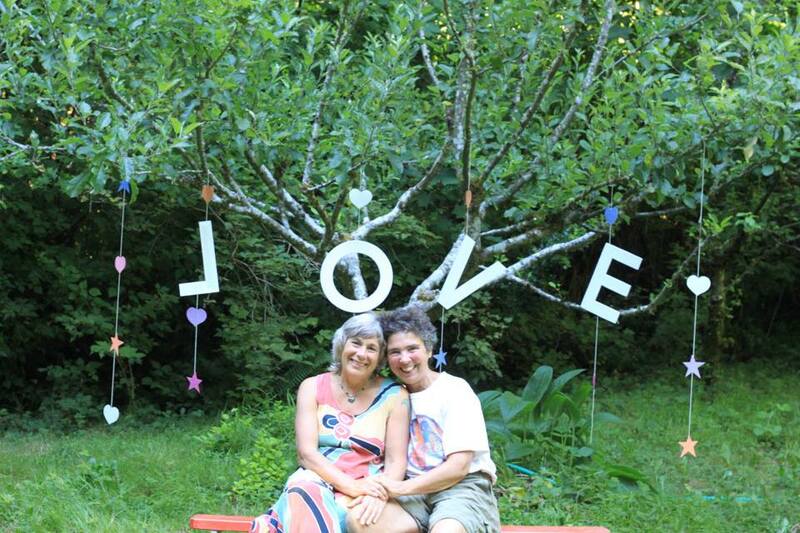 In addition to all this…..we spent time with dear friends and family (including our beloved grandson), went camping together, and spent some days in silence and retreat to renew our connection with Great Spirit-Great Mystery. Its a beauty-way life and we are so grateful to be living the dream. THANKS TO ALL OF YOU WHO SUPPORTED US WITH YOUR LOVE, YOUR DONATIONS, YOUR PRAYERS and WELL-WISHES! May the time you spent here at the Groves continue to bless you in 100 beautiful ways! This entry was posted in Uncategorized on December 16, 2015 by theresecharvet. ← Gratitude as 2014 slides to its end….